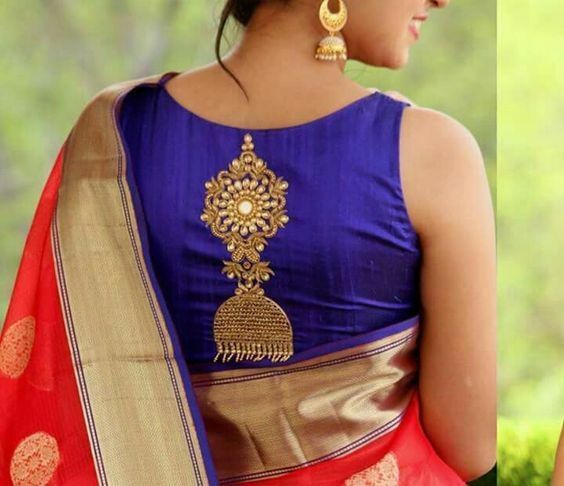 We have got to admit that there are never enough of designs when it comes to silk saree blouses. 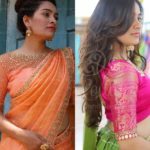 The blouse style has evolved so much this year that it becomes incredibly difficult to catch up with the trend. 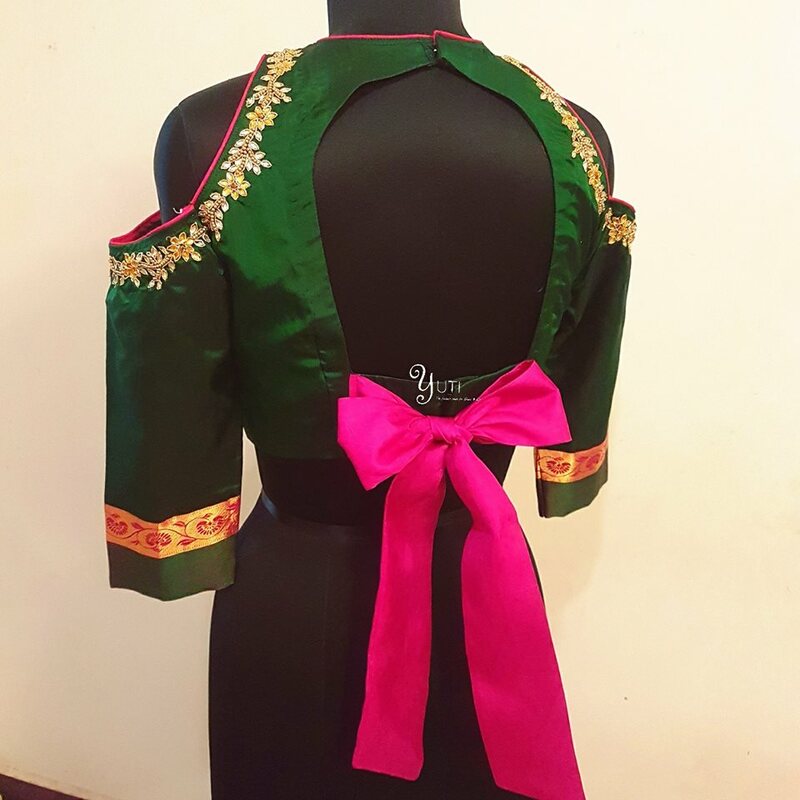 So every week, we have taken an endeavor to curate best of blouses going rounds on the fashion circle. 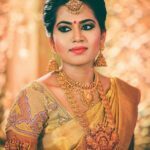 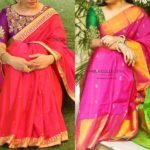 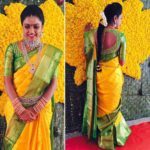 It doesn’t matter whether you are seeking inspiration for your bridal blouses, or just a simple outgoing design for an understated silk saree style, we have each of your needs covered on this section. 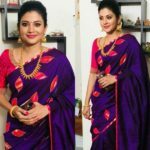 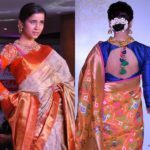 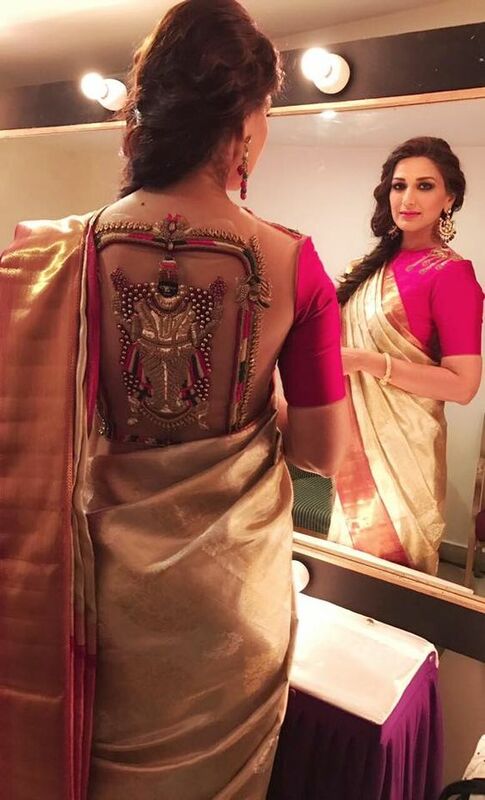 Chic tie back, stylish cloth buttons, loud tassel details, layered bead work and customized images are some of the most alluring designs we spotted on the silk saree blouse back necks this week. 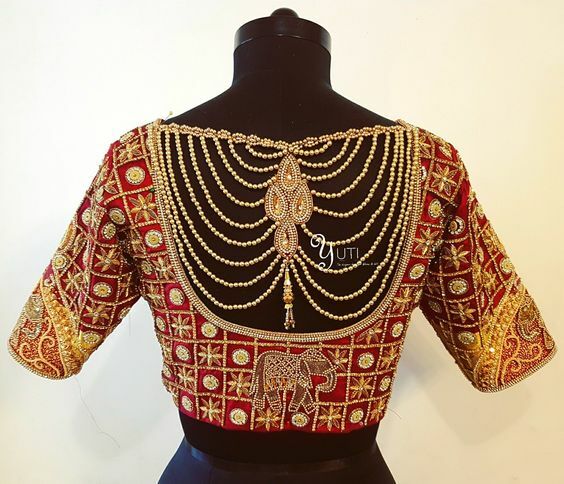 To keep you up-to-date, we have curated those creative blouse designs below. 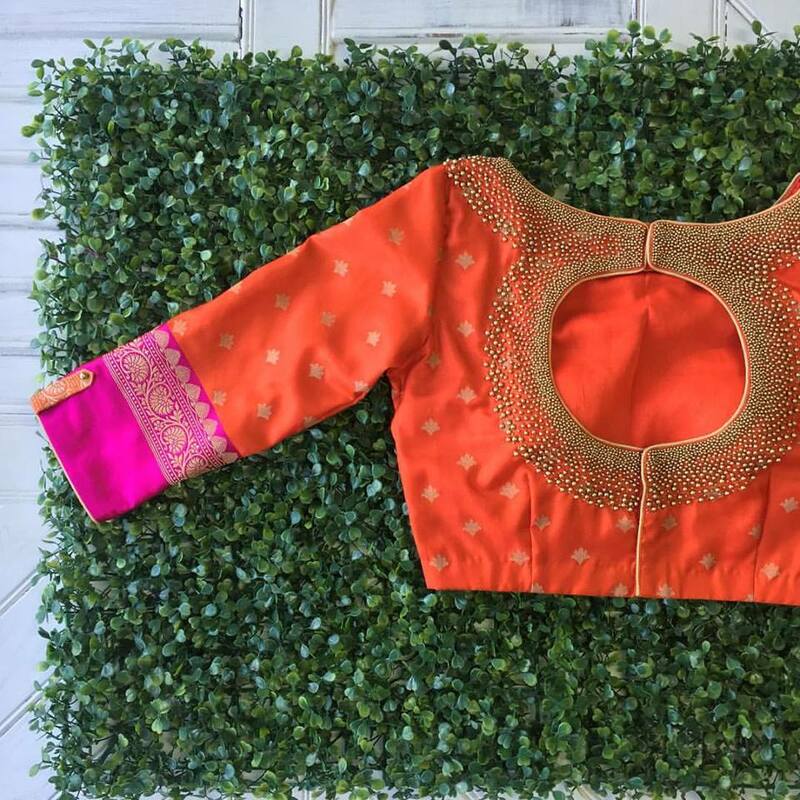 Scroll ahead and soak yourself on some of the coveted blouse designs of this season. 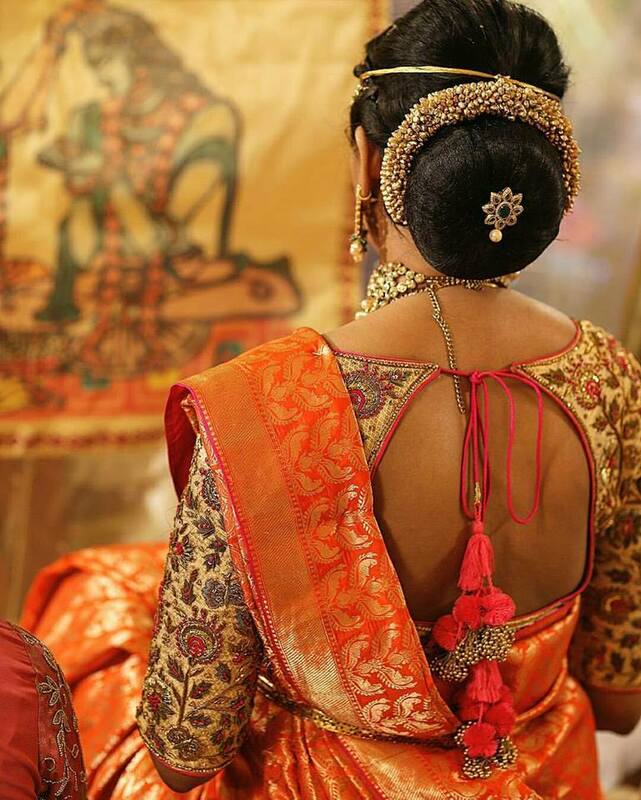 If you have more suggestions to add on to this list, do drop your comment and let us know.